What woman doesn’t love makeup, fashion, and even healthy living? But that’s not all we talk about; we believe that true beauty is found in more than what we wear. 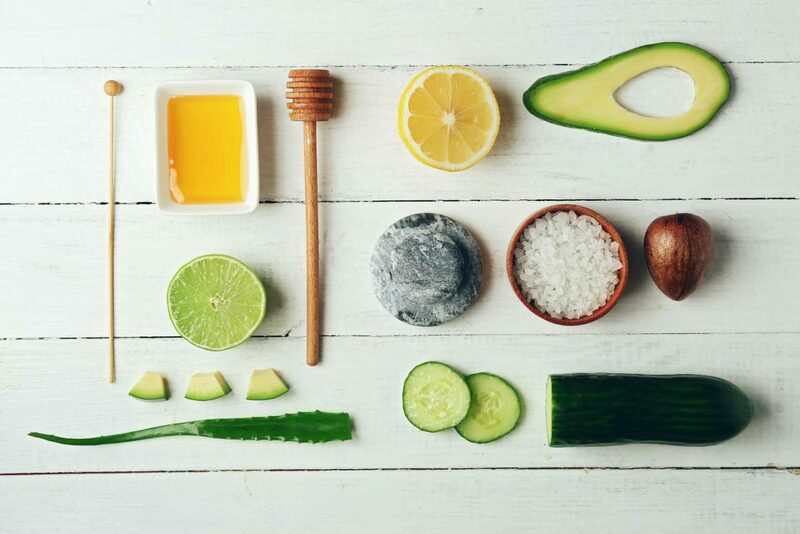 As stated so very well by Ruby Dee, “The kind of beauty I want is the hard-to-get kind, the one that comes from within—strength, courage, dignity.” So here are some of our Health & Beauty favorites for the outside as well as within. I remember the time I purchased my first pair of premium denim. If I had to use one word to describe the way they feel compared to my regular old jeans, it would be butter. Some of our favorite articles for strong women and those who want to be.